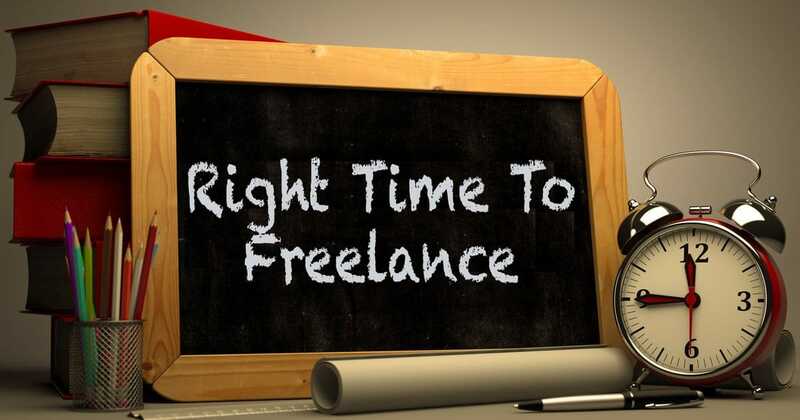 You are here: Home / Freelancing / When Is the Right Time To Be A Freelancer? There are 2 kinds of situations when people thrive. When under all sort of pressure and need a fast approaching deadline to get things done. The house needs to be on fire to take the best out of them. The other kind is when there isn’t any pressure. Pressure makes things jittery and if house is on fire, they tend to panic instead of making the best out of the situation. 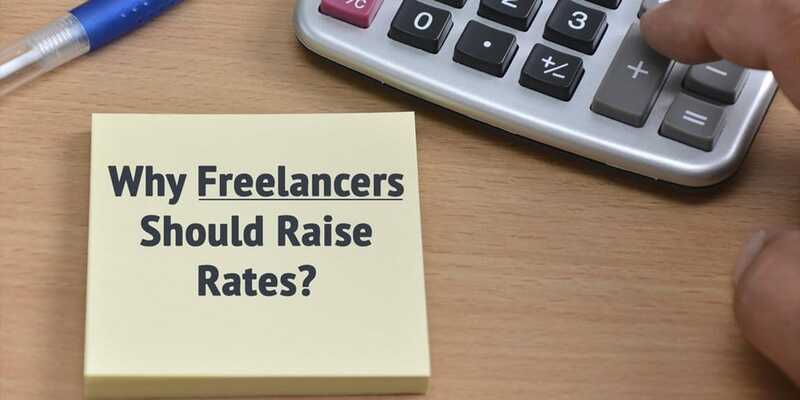 So to answer the original question of when is the right time to be a freelancer lies in the selection of what kind of situation takes the best out of you. Do you thrive under pressure or panic? If you are the person where pressure takes the best out of you, right now is the right time to quit your job and try freelancing. It doesn’t matter if you have an ongoing loan or don’t have any bank balance to fall back. The situation will make the most out of you to perform at your best. Opt for a route that can settle your nerves. If you have a loan, freelancing or entrepreneurship becomes a lot more challenging. Try freelancing side by side your job and build a bank balance worth few months of survival before you quit your job. I am a person who panics under pressure. So my process to quit the job was boring but effective. Here is my process I followed to quit my job. If you can’t handle pressure, you don’t need to. There is always an alternate way in this online world. Although it will be slow but if you progress on the path steadily, I am sure you can achieve your goal to be a freelancer. Set a monthly target, quarterly target, yearly target but more importantly from time to time align yourself to your long term target by measuring the progress of the short term targets.